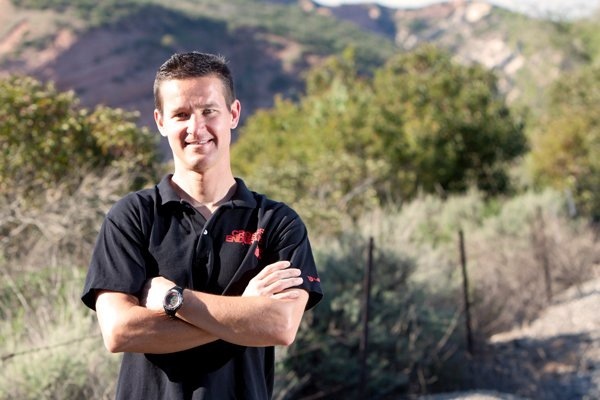 Doug Katona is one of the brains behind CrossFit Endurance: a sports training program dedicated to improving performance, fitness and endurance sports potential. 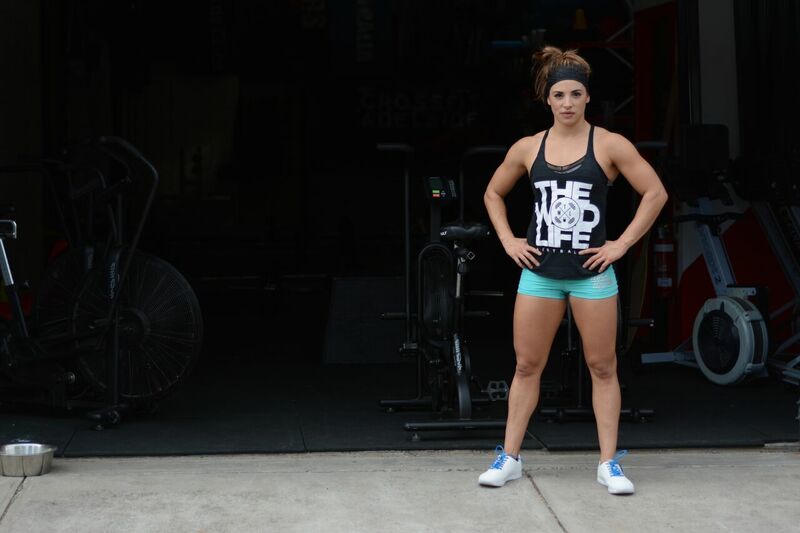 Over the past few years, Katona has forged a reputation of being one of the most respected and successful CrossFit coaches in the world. 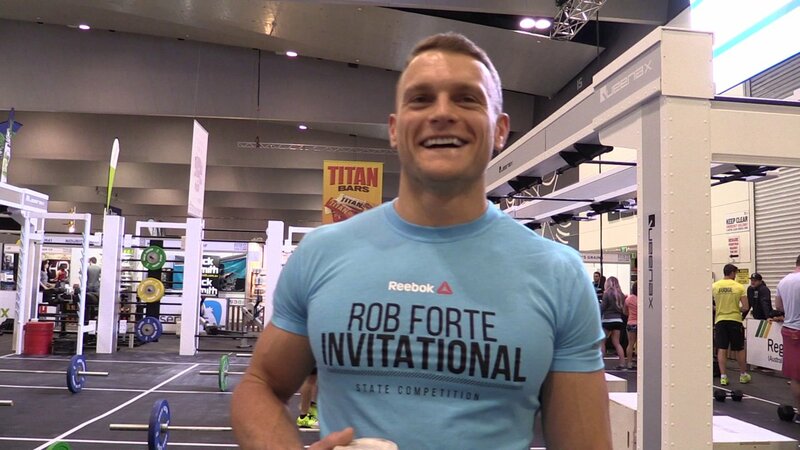 He currently takes care of a number of leading CrossFitters, including last year’s 3rd place finisher at the CrossFit Games, Talayna Fortunato. 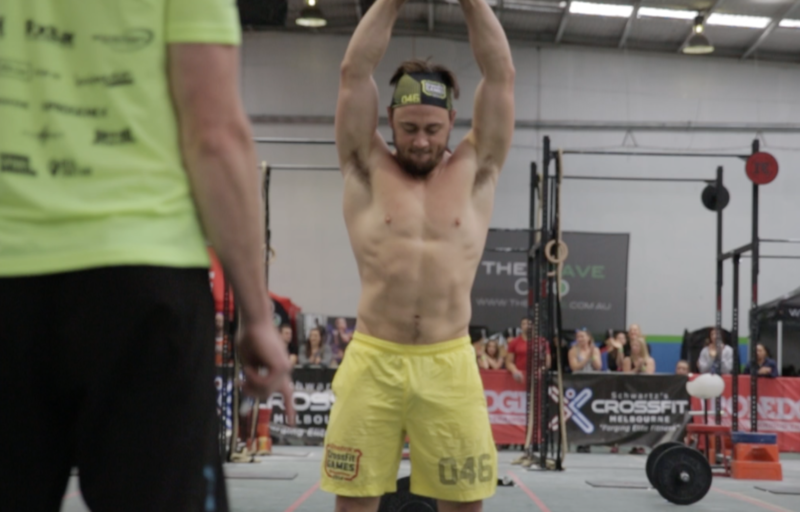 With the 2013 CrossFit Games just weeks away, Fortunato and Katona have this week ventured to Rich Froning’s gym CrossFit Mayhem, to take part in a training camp with fellow Games qualifiers Froning, Dan Bailey, Danielle Horan and Michaell Crawford. 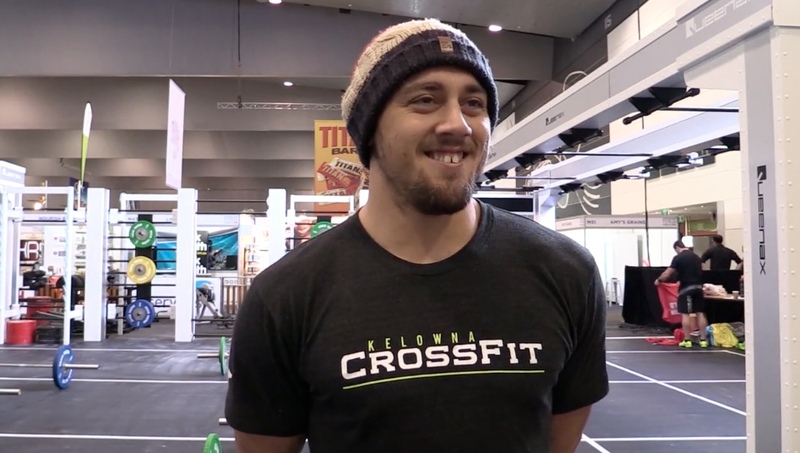 The Rx Review caught up with Doug Katona recently to chat about this training camp and how just how he’s preparing WOD SuperStore ambassador Talayna Fortunato for her second CrossFit Games. 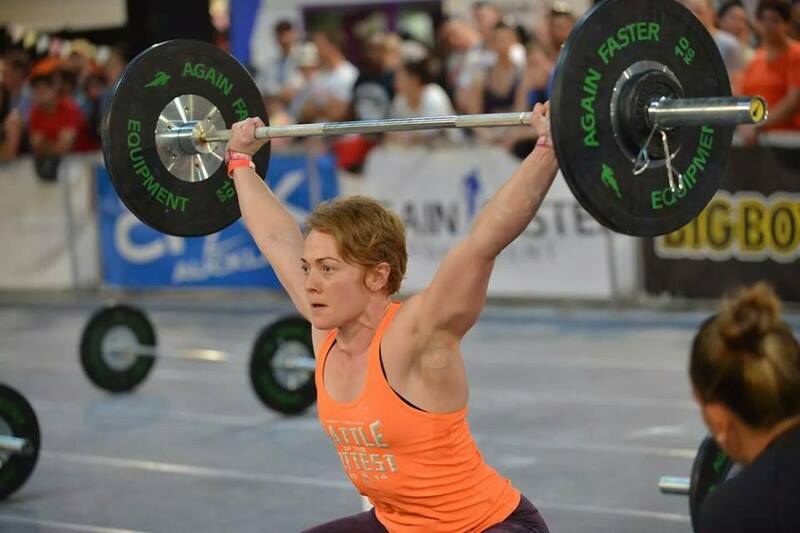 In the following Q&A, Katona gives us an insight into his programming for the ‘Third Fittest Woman on Earth’ and the changes he’s implementing now that the Regionals are over. 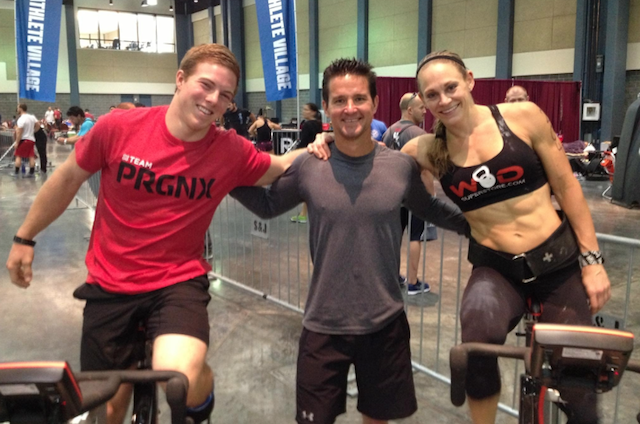 Well first of all Doug, can you tell us a bit about this training camp with Froning, Bailey and Horan? What’s the focus of the camp? Basically, we’re still training, we haven’t started to taper yet. It’s a camp where we will still be going hard. We still have some strength pieces we want to polish off, and some skill and movement efficiency that we want to address as well. In addition to that, it’s just about starting to make sure the body is getting ‘put together’ if you will. In the training camp we’re going to be swimming, running, lifting, all kinds of things, because you never know what you’re going to get out of the hopper. 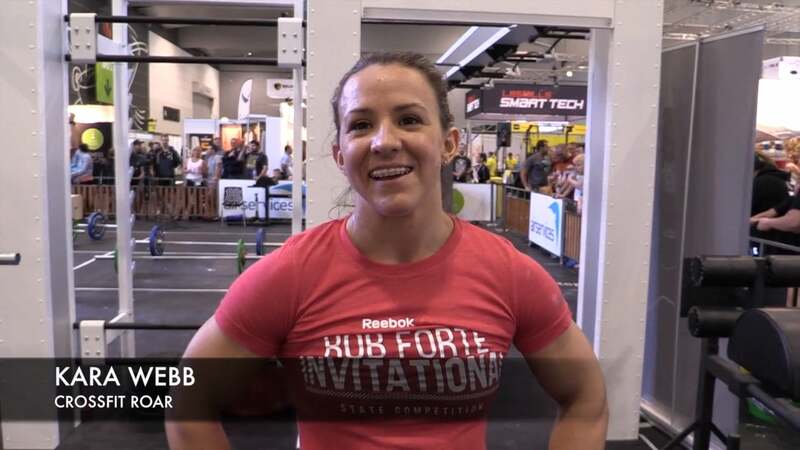 How is Talayna’s training differing now, in the lead up to the CrossFit Games, compered to her lead up to the South East Regional? In a word, heavy. You know, you go from the Open, to the Regionals, to the Games and there is definitely a different pathway emphasis and different capacity needs. 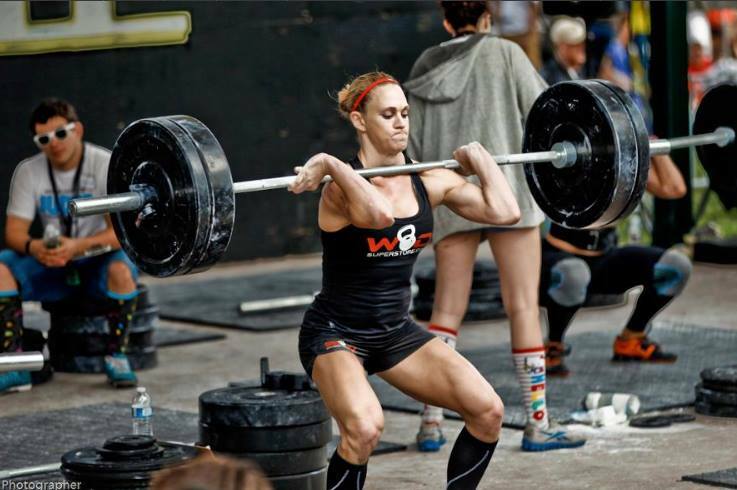 Training for the Open is one thing; training for the Regionals is another. Now, leading up to the Games, we have to hit exposed weaknesses a little bit harder. 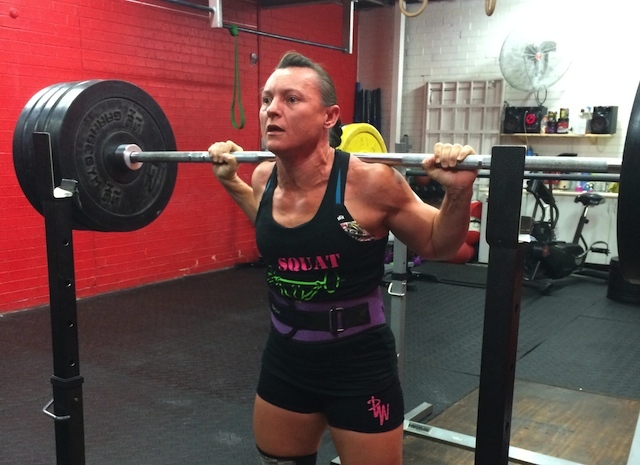 For example, we’re working on squatting right now. It’s just trying to sure up a few things. You’re not going to get a whole heck of a lot stronger in the few weeks leading up to the Games, but you can certainly address some movement issues if you want to. But we’re trying to have fun. Talayna and I enjoy having fun when we train, so we’re trying to come up with some different movements and we do some off-the-wall work. We play around with cargo nets and lift up some heavy strange objects. It’s that type of thing. 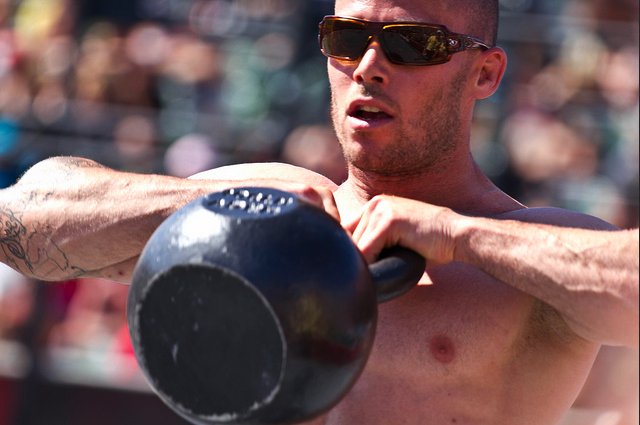 The CrossFit Games always throws out a few unexpected workouts, which very few of us are able to predict. Just how do you prepare Talayna for the ‘unexpected’ and ‘unknowable’? Well I think we’re doing that. We’re blessed in the fact the she has a high degree of athleticism and she has a pretty good ability to adapt to things I throw at her. Her pedigree allows her to adapt very quickly. We are doing a lot of high level, high loaded, interval work right now and, again, we are making sure we are trying to keep the body as healthy and as ready as possible, recovering day to day. We track things day to day. We make sure she’s feeling good. We watch what she’s eating a little bit closer. So everything’s under a microscope a lot more than ever. Programming also becomes a day-to-day thing versus 5-7 days at a time. Now, I look at it almost every single day. I listen to her as well. I mean, even if I have a plan, she might have something she wants to accomplish too, so we’re a good team. We work together that way and we integrate things. What kind of training will you be putting Talayna through in the final week leading up to the Games? We’re looking at doing some light training. From a central nervous system standpoint, it’s good to keep the body remembering what it’s doing. I don’t believe in a full relaxed taper. We’re still going to doing some light work, but it’s all about energy assimilation and not energy expiration. We’re going to put some bullets in the holster and not use too much ammunition, so when she gets to Day 1, and, all the way to end of the Games, she’s firing on all cylinders and recovering well. 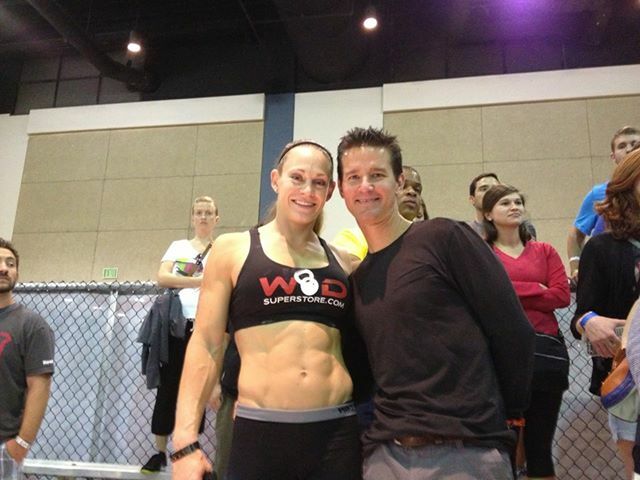 Finally, do you think she has the ability to win the CrossFit Games this year? We’ wouldn’t be doing what we’re doing if we didn’t think that.